The richest cult leaders in the world have acquired their wealth through manipulation and religious teachings. Leaders who collect a cult following often to do so to gain recognition and admiration in an otherwise “lost” world, one where they can gain profit and power. The definition of a cult is thrown around and misinterpreted, leaving the religious authority to fly under the radar and hide behind their “spiritual” guidance. The most profitable cult leaders acquire material assets and a net worth that would surprise the general population. These leaders live in the lap of luxury, while their followers are left to simply donate, listen, and believe in an ideology that only creates a comfy lifestyle for those they idolize. 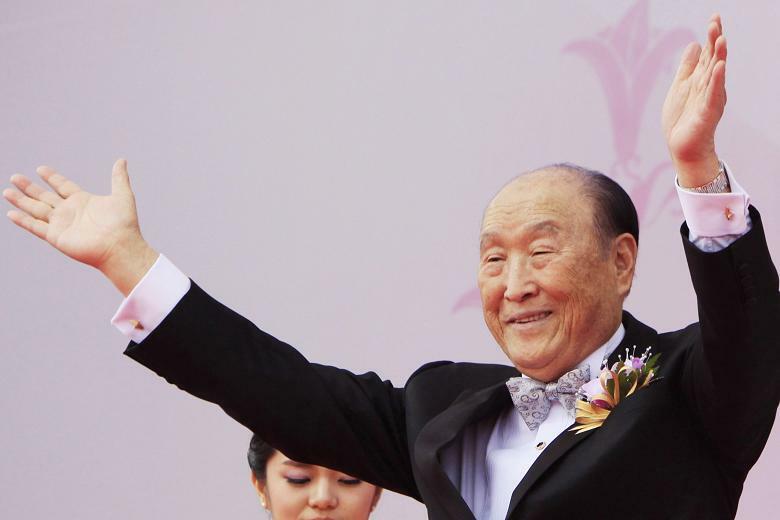 Sun Myung Moon was the founder of the Unification Church and built an estate of business and personal assets that was allegedly worth billions. 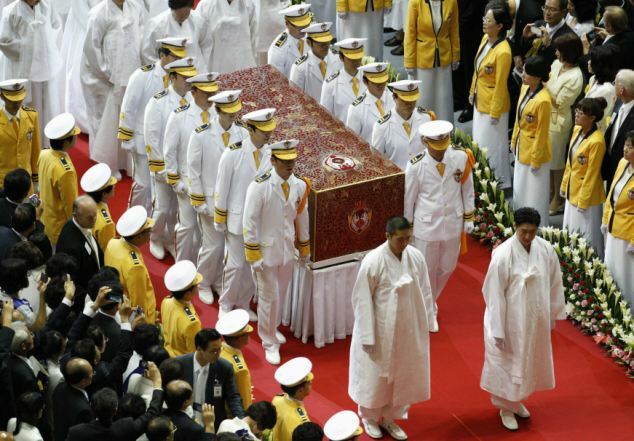 The cult leader was regarded as the “messiah” to his followers, all of whom lined up to participate in mass wedding ceremonies that reeked of his influence and promoted Korean reunification. He promoted a political ideology, not just a religious one. Pictured above, Moon’s wife and 10 children, are just 11 of his devoted followers. He died in 2012, leaving all assets to be divided among these 10 children. Those assets included four international newspapers, a ballet school in Washington State, a pharmaceutical company, a soccer team, a luxury resort, and a travel agency. 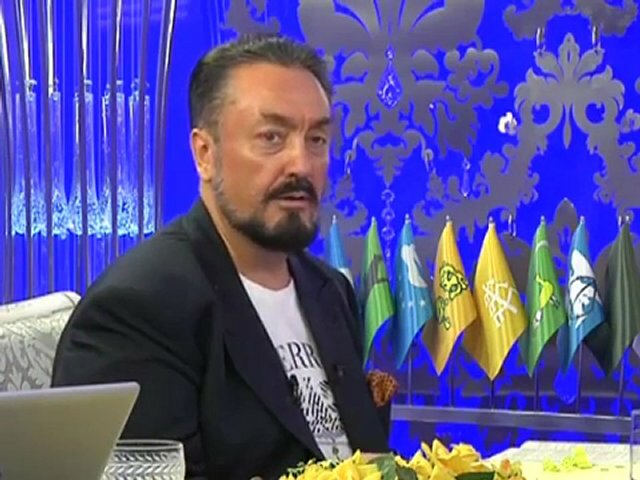 Harun Yahya, the pen-name of cult leader Adnan Oktar, is the creationist rival of famed evolutionist Richard Dawkins. His book The Atlas of Creation has sold over 10,000 copies world-wide and promotes the concept that Darwinism is evil. His religious philosophy takes the forefront of his narrative, arguing that Islam is not just the right path, but the only one. 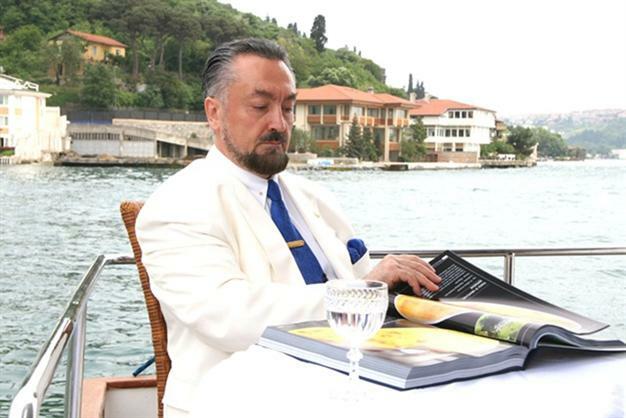 The self-proclaimed messiah lives in Istanbul on a luxurious property where the interior is adorned with Swarovski crystals. His second property is a sea-side estate located in Silviri, decked out with gold and wooden antiques. He has recently offered up a reward of 10 million Turkish lira to anyone who can prove evolution is real with intermediate-form fossil material. T.D. Jakes has a net worth of $18 million and currently resides in a $1.7 million Dallas mansion. 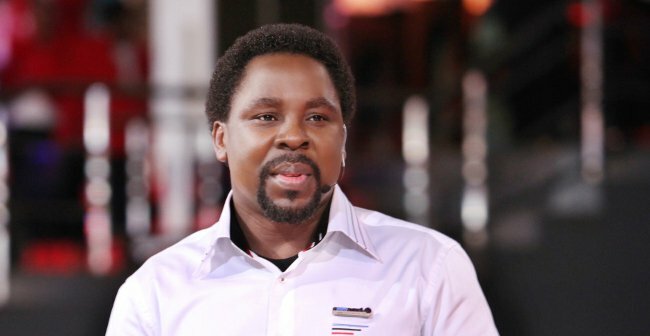 He is the chief pastor of The Potter’s House, a mega-church with around 300,000 followers. Annually, the pastor makes $56,954, profiting from broadcasting services and televised evangelistic sermons. In 2001 he was featured on the cover of TIME magazine as America’s best pastor. In 2014 the church was publicly labeled as a cult organization, due to Jakes’ abandonment of the Trinity belief. The public has since called him a false teacher and he is questioned for his use of “prosperity gospel” and the wealth he achieves by the word of God. Pictured above is the preacher’s mansion. The late Eddie Long was the bishop of New Birth Missionary Baptist Church in metro-Atlanta Georgia. He made an annual salary of $1 million and lived in a six-bedroom mansion on 20 acres of land in Lithonia. He also drove a $350,000 luxury Bentley. 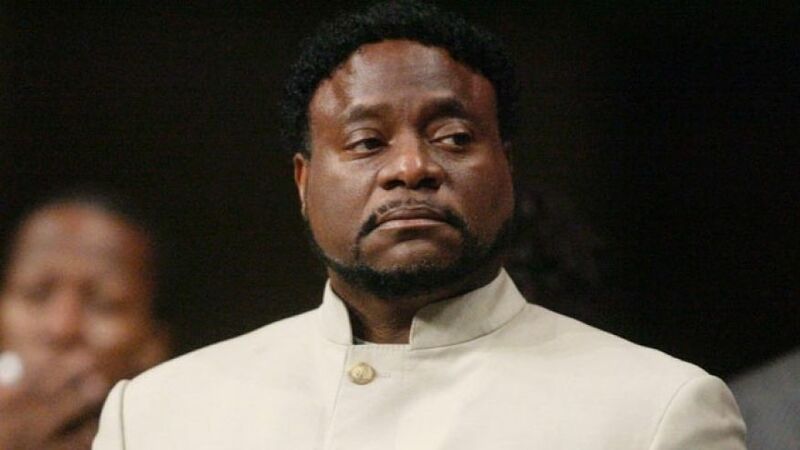 His non-profit charity, Bishop Eddie Long Ministries Inc., accepted $3 million worth of benefits and compensation from his followers as donations. 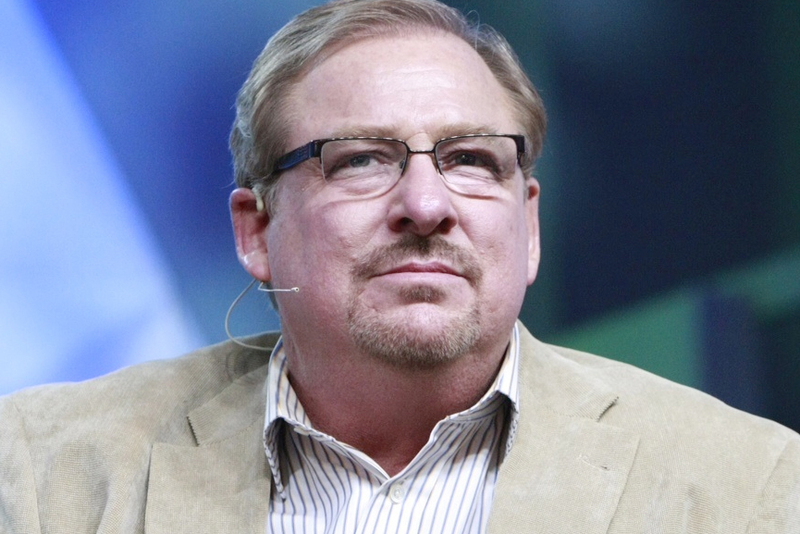 Rick Warren is an evangelical author and pastor whose net worth is an estimated $25 million. His mega-church, Saddleback Church, is located in Forest, California. He is also a Christian author who has written two books that map out his guide to The Purpose Driven Church, both of which landed on the NY Times best-seller list. The pastor allegedly gives 90% of his book profits back to the church. 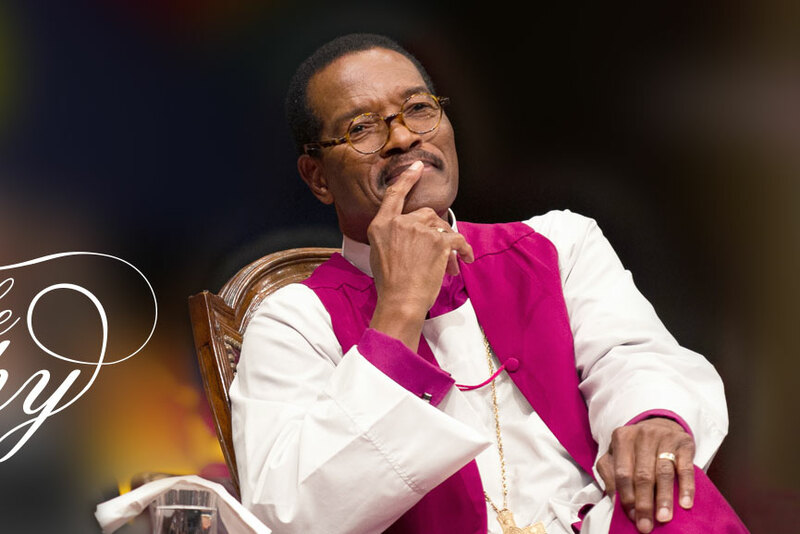 Bishop Charles Blake earns an annual salary of $900,000. The leader of the West Angeles Church of God in Christ reportedly owns a 10,000 square-foot mansion in Beverly Hills. The bishop has 200,000 followers, most of them living in an impoverished area of South Central Los Angeles. He has been publicly criticized for his personal beliefs against the LGBT community, although that doesn’t seem to have hurt his annual income. 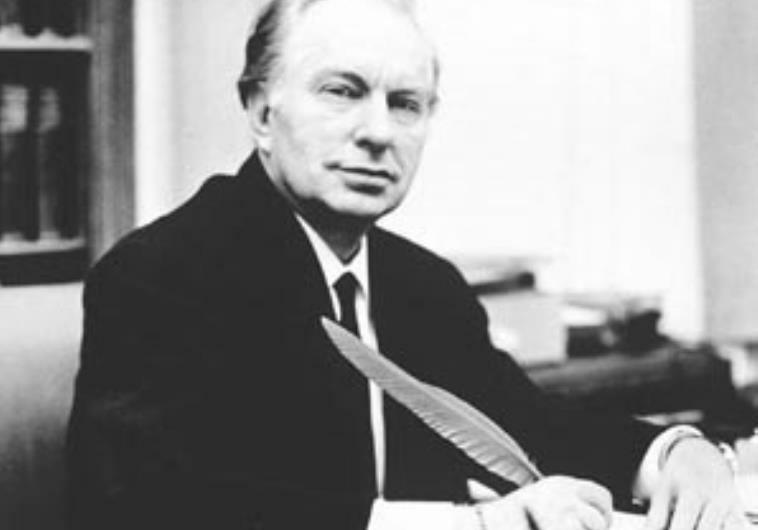 L. Ron Hubbard was the founder of Scientology and a former non-fiction writer. By the time of his death, his net worth had reached a startling $600 million! When the religious leader died in 1986, he left behind $26 million in private assets and $1,305,706 in business and oil investments. 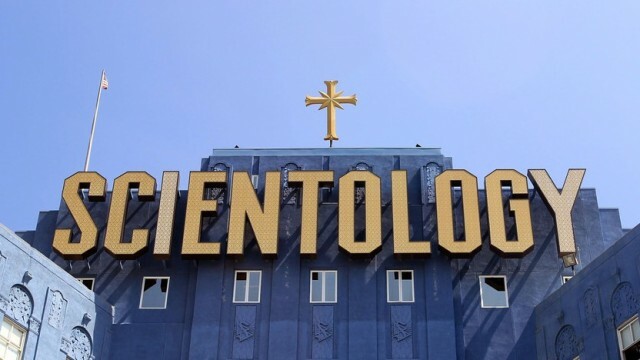 The trust funds and material inheritance that went to his wife and four children were not detailed in his will, but all copyrighted items, which consisted of his personal art works, were donated to the Church of Scientology. The Church has expanded to 15 million members globally. 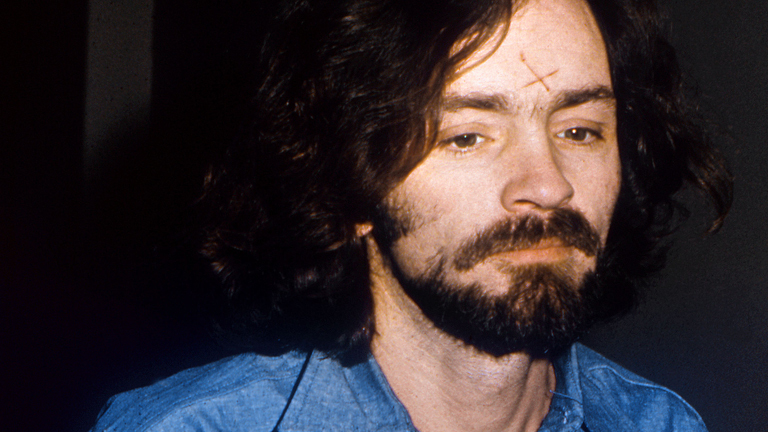 Charles Manson may be one of the most infamous cult leaders of all time, but what no one knows is that the criminal mastermind had a secret fortune he kept locked away. He reportedly hid hundreds of thousands of dollars away from his followers and has gainfully profited from television interviews, merchandise sales, paintings, and movies based on his life’s story. His net worth is currently $400,000. 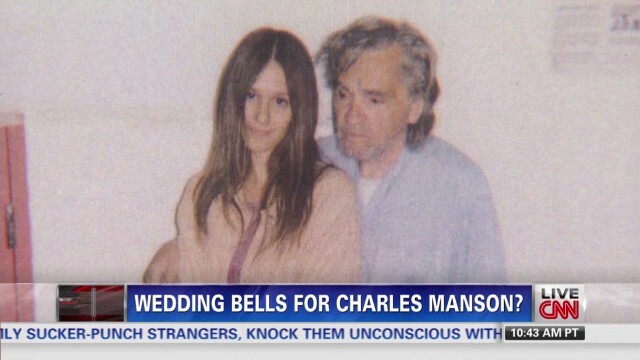 Charles Manson’s alleged fiancé, Afton Burton, has been making headlines with her desire to wed the convicted murderer. The illegitimate son of Manson, Matthew Roberts, has spoken out against the duo getting married, citing Burton’s desire to access Manson’s fortune and the eventual profit from his death. Afton runs several merchandise and social media sites that center around Manson, and if married, she can attain his money, and only choose to give him access if she desires. 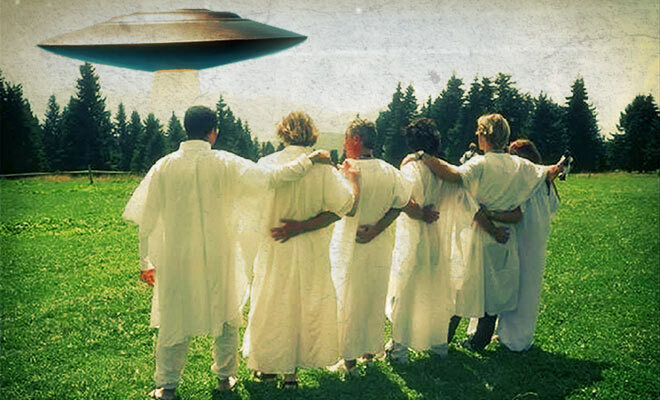 Claude Vorilhon is the founder of cult-religion Raelian, based on the existence of aliens and scientific technology. Each one of the cult’s members has $200,000 to to have themselves or a loved one cloned under the influence of Vorilhon, who preaches that within 25 years their following will have developed advanced technology to clone the masses and be treated by Gods. He claims that he doesn’t profit from his follower’s generous donations, but there is no record of where the funds go outside of the cult’s infrastructure. 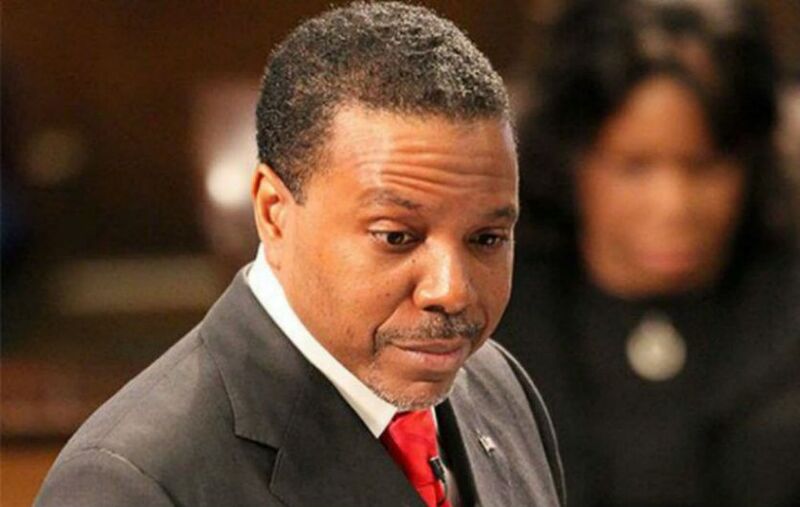 Creflo Dollar has a staggering net worth of $27 million. He is the senior pastor of World Changers Church International, the nation’s largest mega-church. The majority of his profits come from his television show, Changing Your World. His private assets include a private jet, a Rolls-Royce, a $2 million dollar apartment in Manhattan, was well as a million dollar estate in Atlanta. 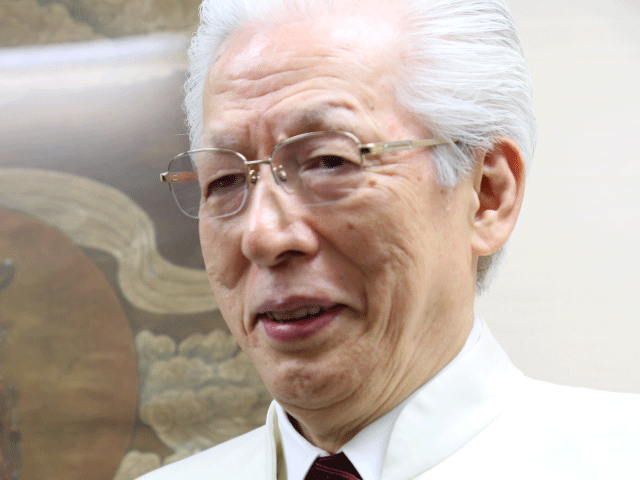 Hogen Fukunaga is the leader of the “foot reading cult,” Ho No Hana Sanpogyo. 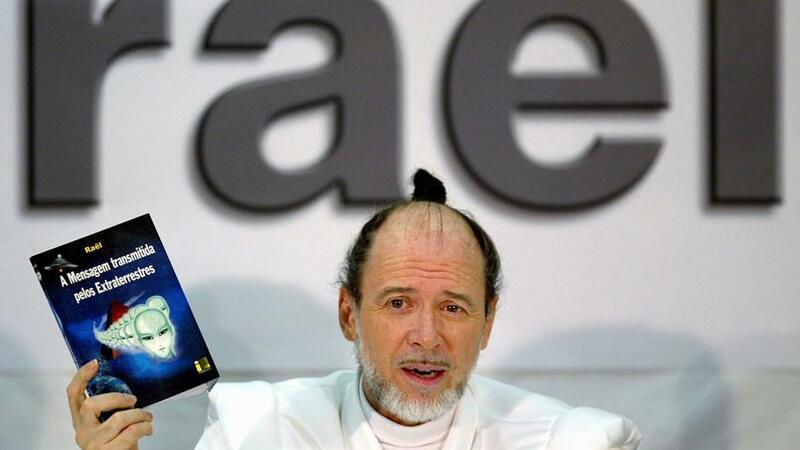 He convinced his followers that he was the reincarnation of Jesus Christ and Buddha. 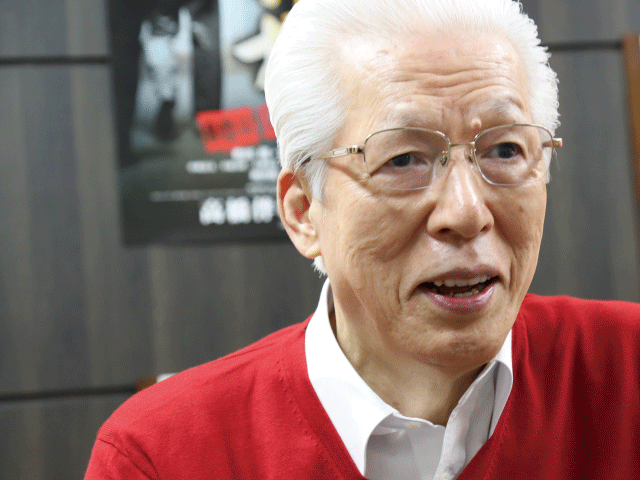 His wealthy lifestyle included $5,000 suits, custom-made leather shoes, and has made over 60 million yen in profit over the last 13 years. His wife is a notorious spender, dropping around $7,000 a month on material items. A mass conviction including Fukunaga and 15 of his senior cult members took place in Tokyo, during 2000. He was sentenced to prison for 12 years for tax fraud and has a pending manslaughter conviction for the deaths of four former recruits. He has also made hefty donations to charity organizations, then it was discovered that the funds given were not his to donate. 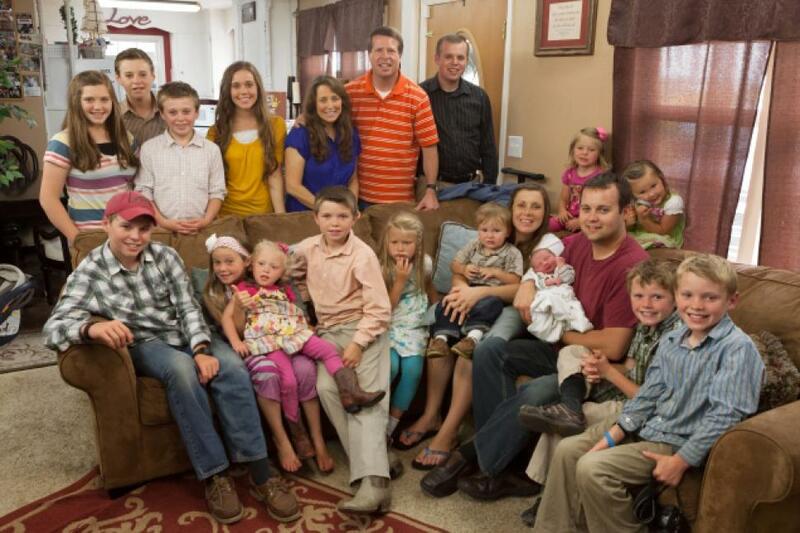 Jim Duggar has become a famous reality television star along with his wife, Michelle, and their 19 children. 19 Kids and Counting was a popular show on the TLC channel, before allegations regarding child abuse surfaced and which revealed that his son Josh had engaged in inappropriate conduct. The Duggars have placed their family under fundamentalist home-school care, focused on a bible-based curriculum. Instead of recruiting members into their family, they’ve chosen to repeatedly give birth to a clan that is restricted to their values. 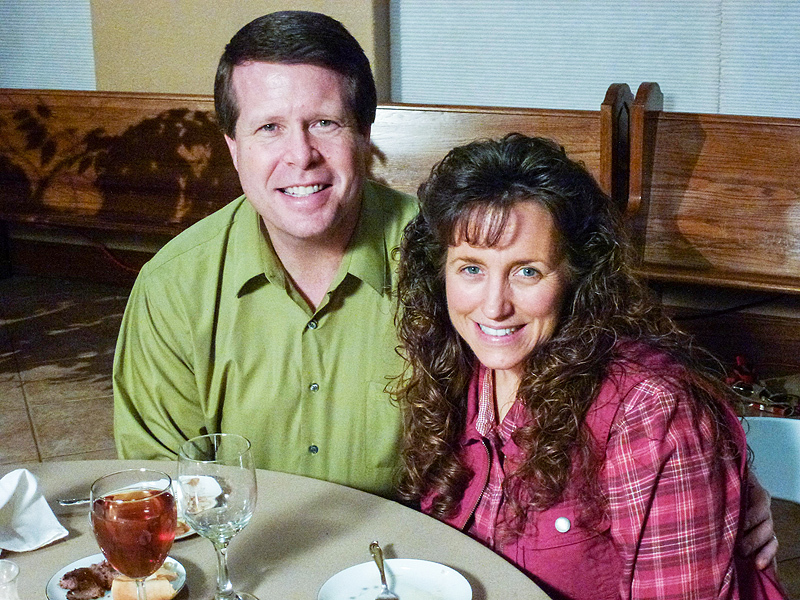 Jim Duggar now has a net worth of $3.5 million. The remaining members of the family live on 20 acres of property and they made $40,000 for each episode aired on TLC. Their lifestyle choices may remain modest, but their funds also go to primarily to church teachings and childcare inside their 7,000 square-foot home. 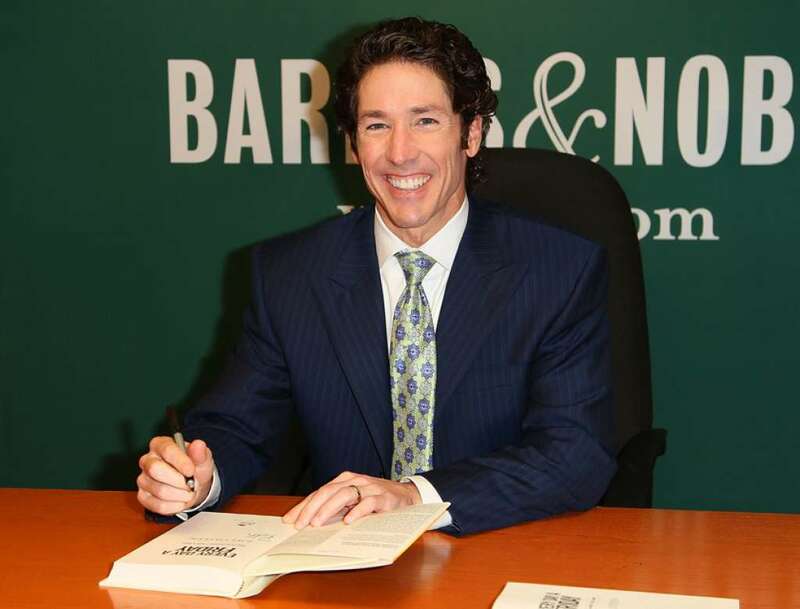 Joel Osteen’s net worth is over $40 million. His mansion is valued at $10.5 million and includes 6 bedrooms, 5 fireplaces, a guest house and a pool house. He profits greatly from book sales and related merchandise, at an average of $55 million. 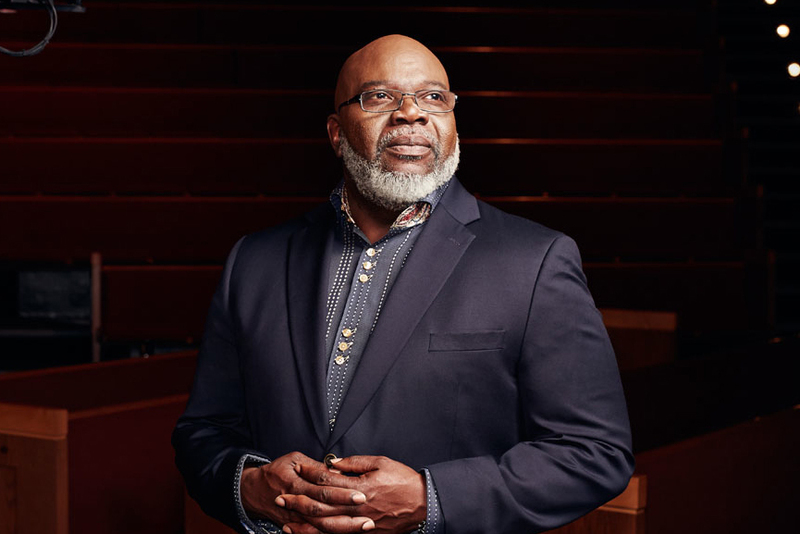 Joel has been criticized for his prosperous career as a pastor, even as his church has expanded by 400,000 members since he joined. 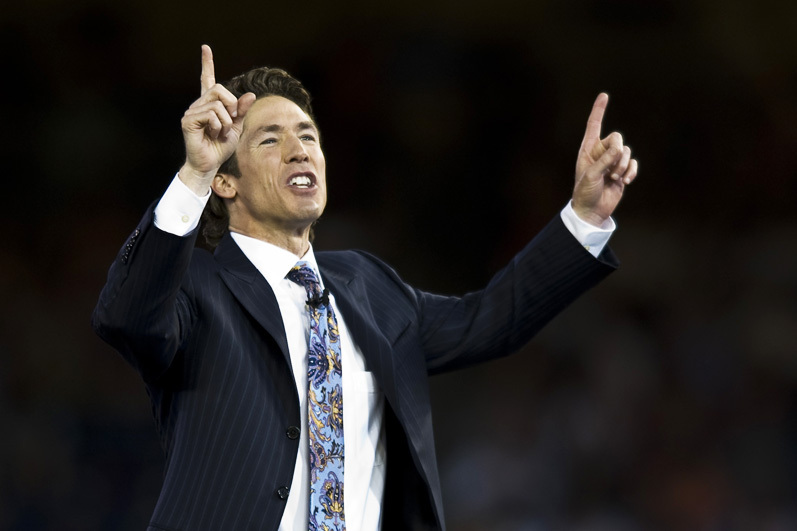 He claims that he has stopped taking Lakewood Church’s $200,000 salary, but continues to preach. He has written 20 best-selling books, the majority of his profit coming from their sales. 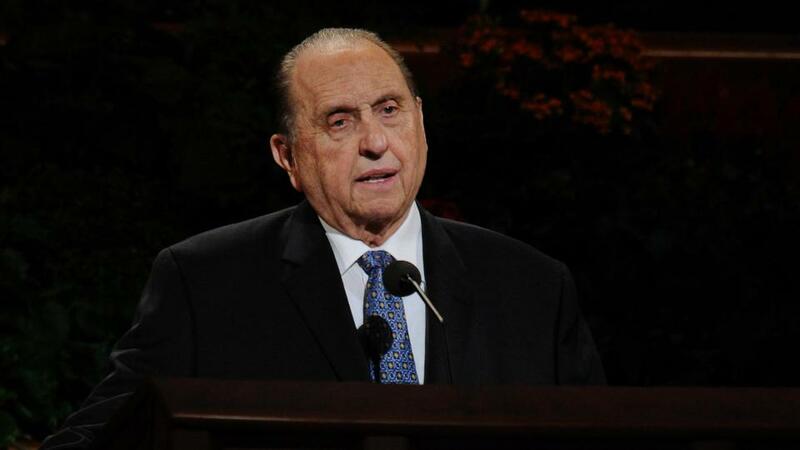 Thomas S. Monson is the President of The Church of Jesus Christ of Latter-Day Saints. The church’s followers revere him as a prophet, seer, and revelator. He receives a salary of $300,000 per year, and lives in a 24,000 square-foot condo. He also receives 24-hour limo service and personal bodyguards. 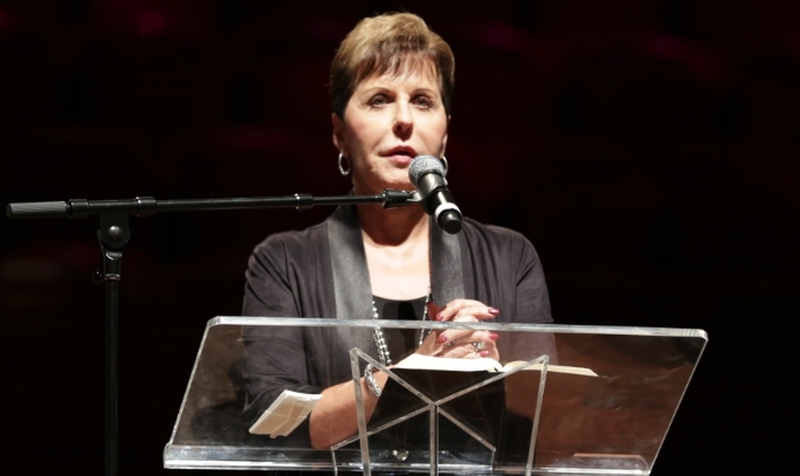 Joyce Meyer’s estimated net worth $8 million. She owns several homes and a private jet which is valued at $10,000,000. Her personal collection of artwork, glassware, and furniture is equivalent to $5,700,000. She a rival of Joel Osteen, even though they both support the prosperity of gospel movement. 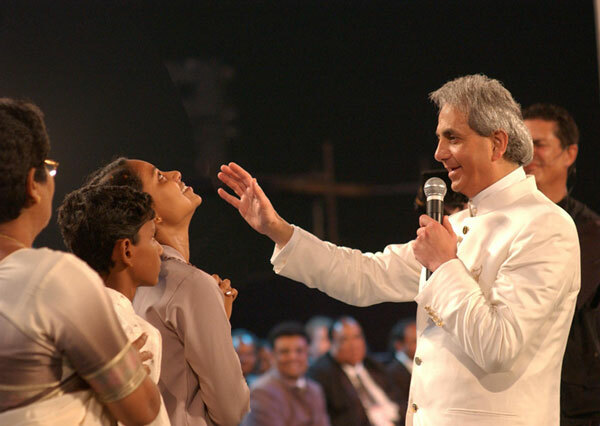 Benny Hinn is one of the worlds’s most popular televangelists. He has a net worth of $42 million dollars and his annual salary is in between 500- $1 million per year. He owns a seaside mansion valued at $10 million, a private jet, as well as a Mercedes SUV and convertible that each equal $80,000. 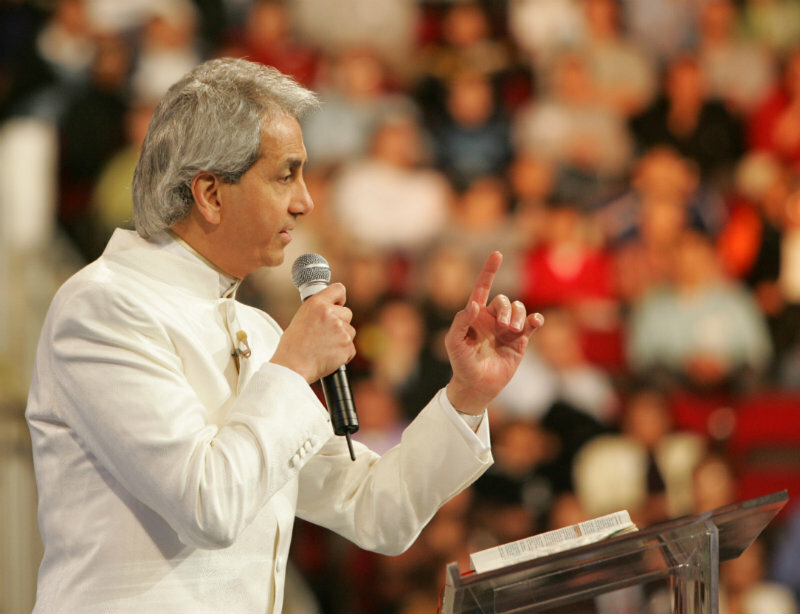 Benny Hinn’s extravagant lifestyle has been exposed by Dateline NBC, and it’s been reported that his refusal to join the Evangelical Council for Financial Accountability is troubling. The purpose of the council is to ensure the public that money donated to preserving “God’s work” is spent properly, but Hinn continues to use his tax-exempt status without reporting his expenditures. He is under investigation along with 5 other televangelist companies. 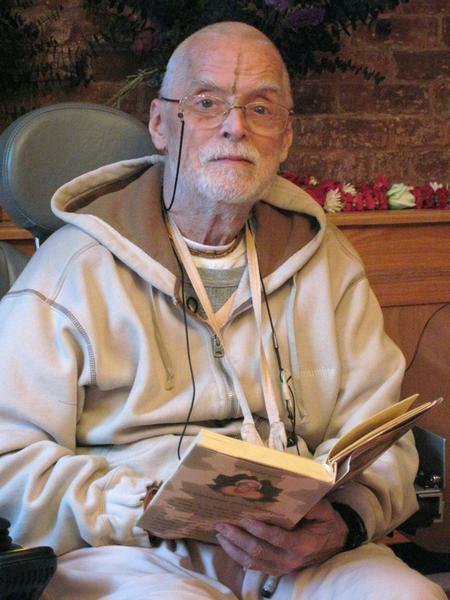 Swami Bhaktipada was the U.S. leader of the Hare Krishna cult movement. Using profits and donations from the cult’s followers, Swami created a Palace of Gold and eventually acquired 5,000 acres of land, which would become a pilgrimage destination for believers in the cult’s theology. 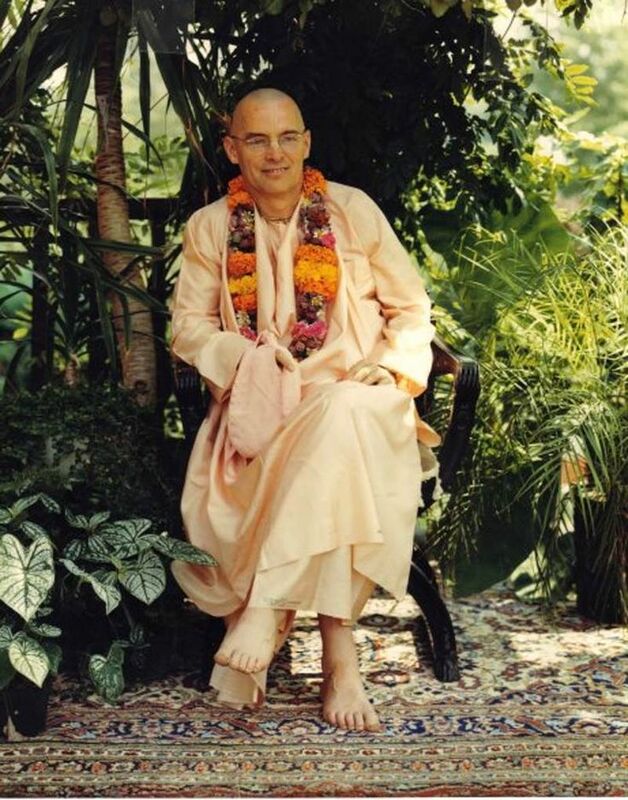 In 1987, the FBI seized all records and computers belonging to the U.S. cult leader, and Bhaktipada was charged with accumulating over $10 million in illegal fundraising schemes. He spent 8 years in a prison in North Carolina, returning to India after his release until his death a few years ago. 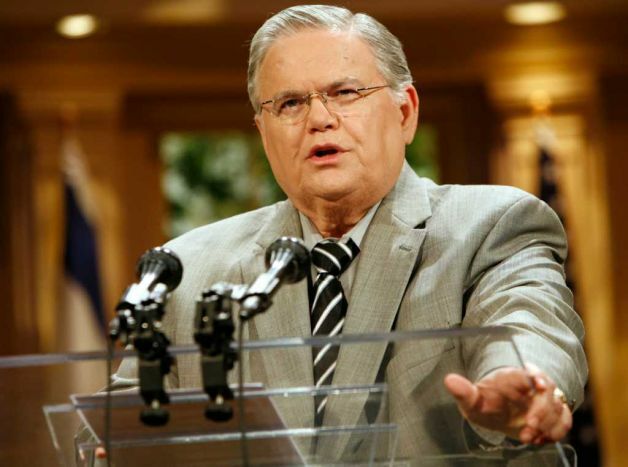 John Hagee is the founder and senior pastor of Cornerstone Church with an annual salary of $840,000. His estimated net worth is $5 million. He is known for having controversial views (like being pro-war with Arabic nations) and has been a source of news regarding his own acts of adultery and divorce. 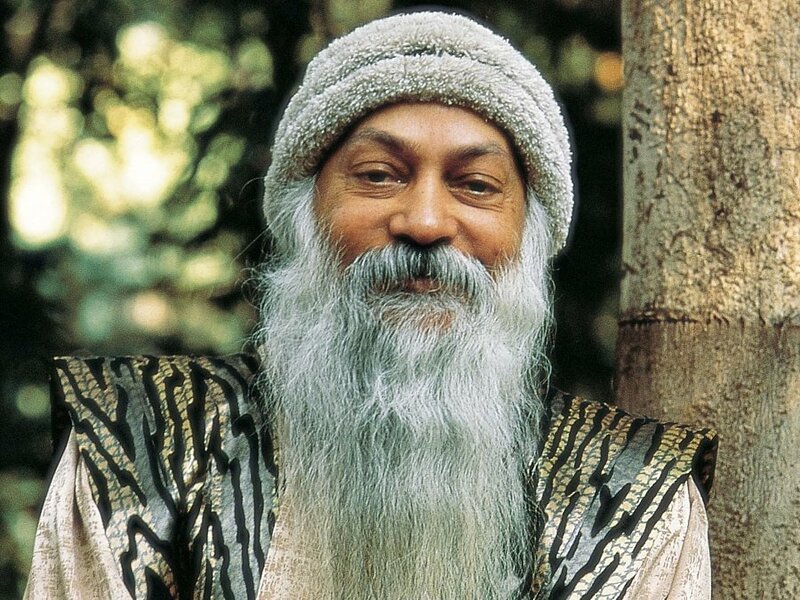 Bhagwan Shree Rajneesh was the mystical guru and spiritual leader of the communal cult in Oregon, although he was originally from India. At the high point in his career, he owned 93 Rolls Royces, which is the largest collection of luxury cars in history. 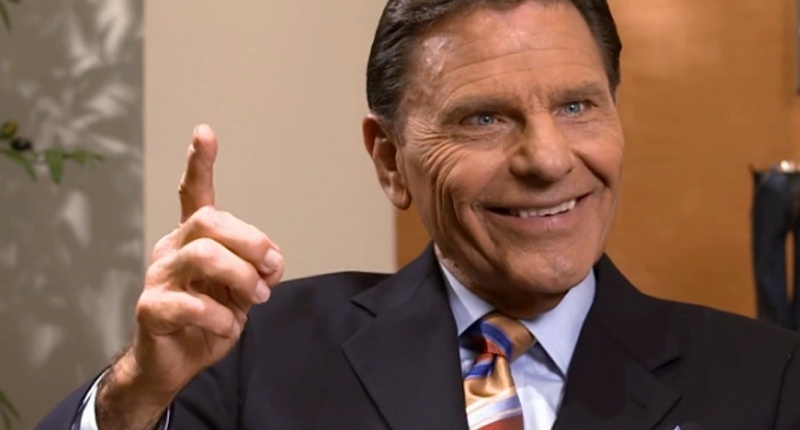 Kenneth Copeland is the wealthiest “pastor” in the world. His net worth is $760 million dollars, and he owns a property of 1,500 acres. On his gigantic property, he has a $6 million dollar lake-front mansion, a private airstrip for his $17.5 million jet, and a public church. He runs Copeland Ministries alongside his wife, Gloria. 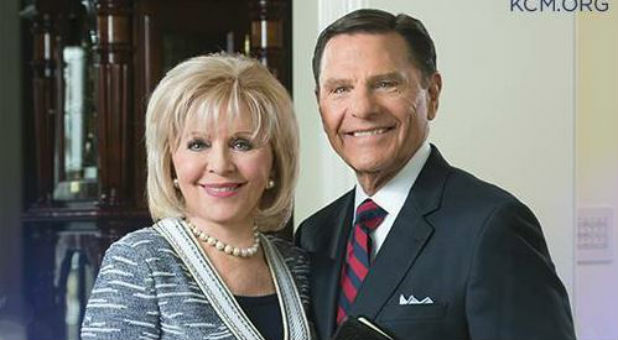 Kenneth’s partner in crime and longtime wife, Gloria Copeland, is also the co-founder of Copeland Ministries, created by the duo in 1967. She is a New York Times best-selling author and supports her husband as a fundamentalist televangelist. The couple has been criticized for the five private luxury airplanes they own, and their refusal to make their financial records publicly available to the IRS for tax-exemption benefits. T.B. Joshua is considered a prophet amongst his church’s followers, having founded the Synagogue Church of all Nations in 1987. 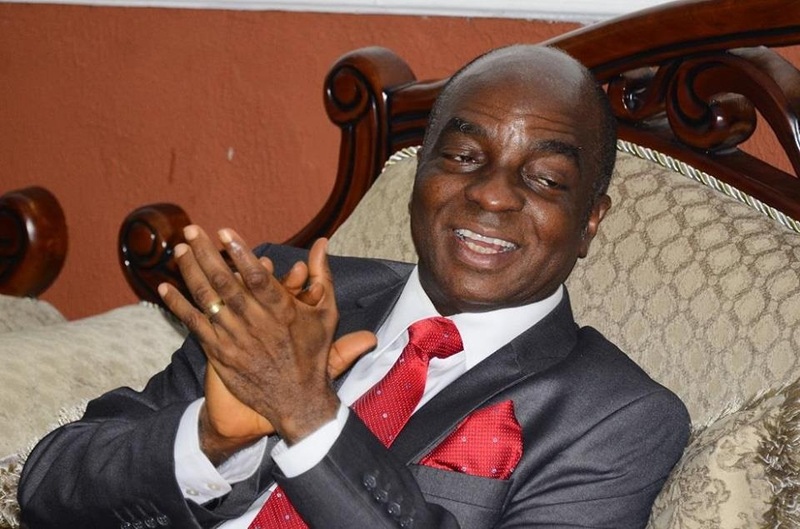 The Nigerian preacher has a net worth of $15 million, and he is the owner of Christian television station Emmanuel TV. He has just over 15,000 worshippers and has a long list of humanitarian duties, as he refers to himself as an active faith healer. Paul McCartney may have once had love for this infamous cult leader, but Yogi has since been debunked by other public figures. 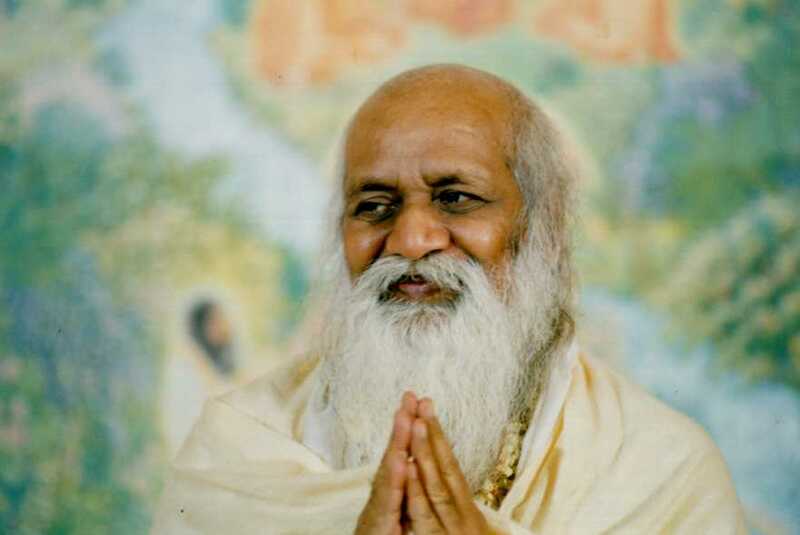 The creator of Transcendental Mediation had accumulated a net worth of $5 billion before his death, partially due to his real estate and business investments. John Lennon had reportedly seen a woman write him a $100,000 check once. Two groups of followers are currently duking it out for the late guru’s fortune. His heirs and his worshippers are fighting over who has the legal right to his many properties that are scattered throughout India and the Netherlands, as well as his cash fortune that sits alone following his death. However, there seem to be legality issues, as illegal land ownership and fake trust funds may be relevant at the hands of the deceased. 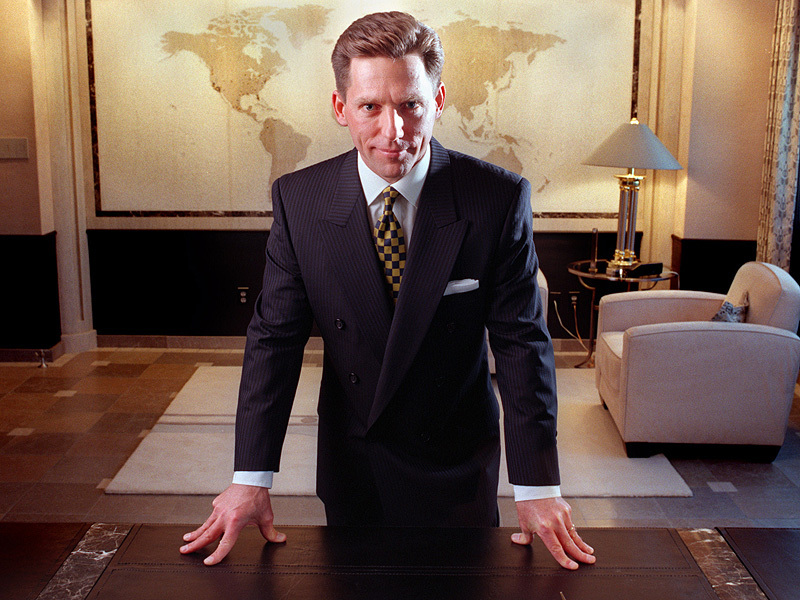 Scientology’s newest leader, David Miscavige, has headed the religious organization since he was 26 years old. His net worth is an estimated $1 billion, has an $80,000 Range Rover, a private jet, and receives an annual six-figure salary. He also has a personal chef that travels with him, exclusively. We don’t think even L. Ron Hubbard had one of those on staff. 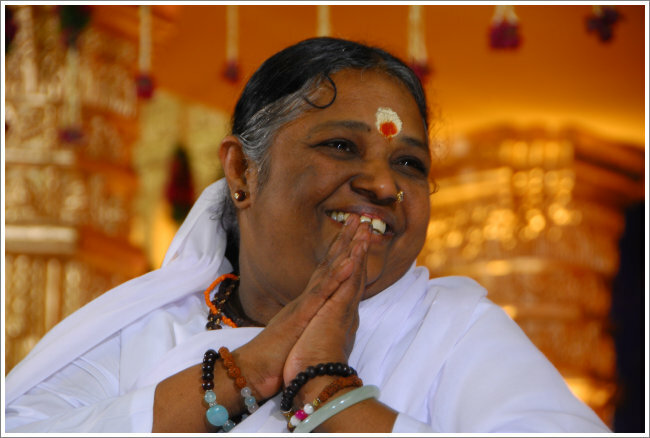 Mata Amritanandamayi, otherwise known as the “hugging saint,” has a net worth of $275,000,000. Her income mainly derives from the colleges and TV channels that are operated under her name. Considered a saint, she has hugged almost 30,000,000 people worldwide during her sermons. 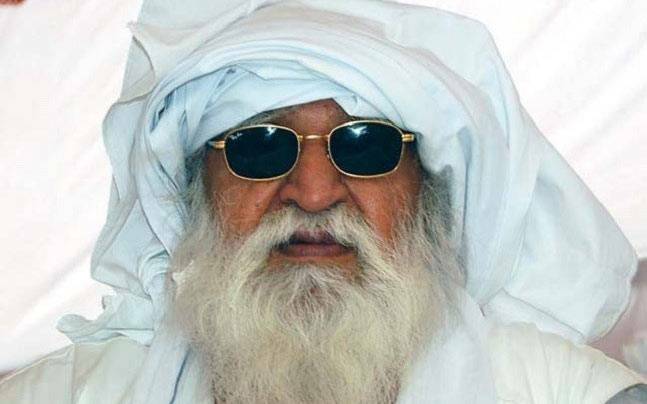 Baba Jai is the political and spiritual leader of the Doordarshi Party in India. Before his death in 2012, he had created a wealthy lifestyle for himself that included 250 luxury cars, hundreds of acres of land, and stacks of cash that were donations from his many followers. David Oydepo is a Nigerian minister whose net worth is $150 million. Not only does he own private jets, but he also has multiple homes throughout the UK and the States. He has a collection of luxury cars and owns several churches in England, the United States, and Dubai. 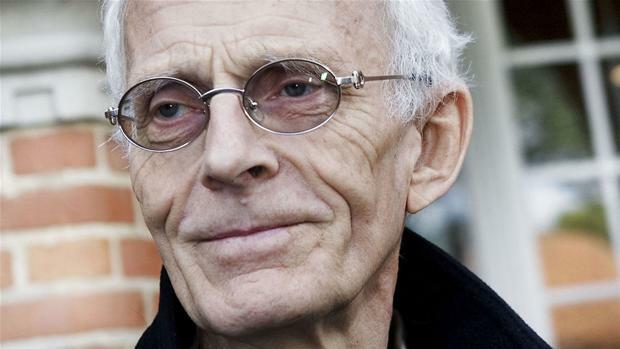 Tvind was a Danish political group founded in the 1970s by Mogens Amdi Petersen. The cult started as a small commune, but eventually grew into a large, trillion dollar organization that is now under investigation for money laundering. Petersen had been hiding in Mexico, along with other leaders, and is reportedly worth 100 million pounds. He gained his fortune from embezzling funds and grant money for “good causes,” which has provided him with a luxury penthouse in Miami and the ability to start money-making enterprises in Zimbabwe.